If you head for Sicily on holiday, you won’t want to leave without tasting the super-famous sardines beccafico. Delicious sardines enhanced with raisins, citrus juice and aromatic herbs will lead you on a journey through the flavours typical of this rich land, and here is the recipe so you can make it yourself at home! 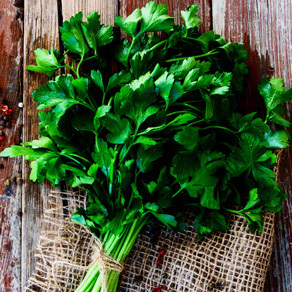 Sicily’s ancient history was influenced gastronomically by the presence of Arabs and Normans, who favoured skewered meat dishes accompanied by good-quality olive oil, blanched vegetables, cheeses, sweets made using ricotta, and dried fruit and nuts. Unfortunately, Sicilians themselves were not able to enjoy all these delicious foods, forced instead to fall back on other, more common and less rich foods. One of the recipes that came out of this extreme poverty was in fact these sardines beccafico. The beccafico is a small bird, very prized and expensive, that feeds on wild figs. In this recipe the beccafico is replaced by sardines, a blue fish very common in the Mediterranean and obviously inexpensive. Adding breadcrumbs and raisins to the sardines was a winning idea, and the fragrance of the fennel makes this recipe a magical one, albeit very economical. 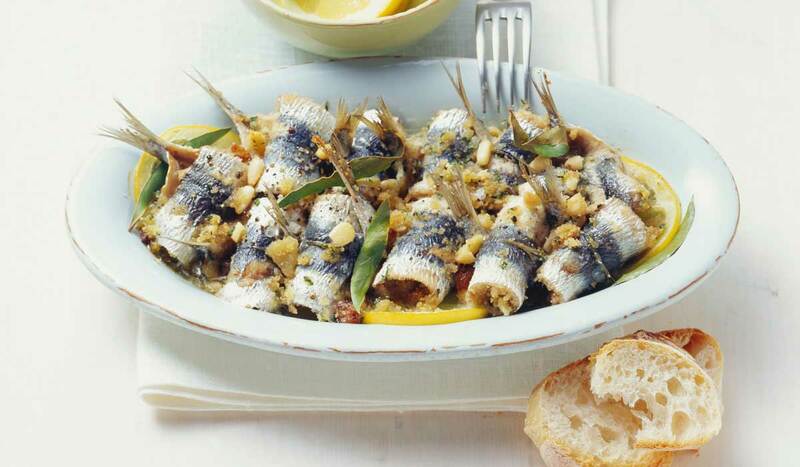 A quick, thrifty and very tasty recipe, these sardines beccafico will make a really tasty and amazing main course, to be presented at a party or for cocktails with friends. Clean the sardines well, removing the head and backbone; dry thoroughly and cut them open like a book. 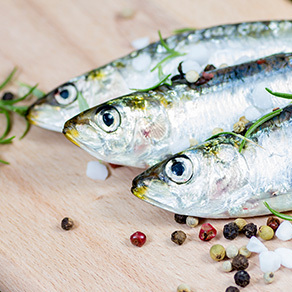 Marinate the sardines in water and vinegar for about one hour. Meanwhile toast the breadcrumbs in a pan, taking care not to burn them. 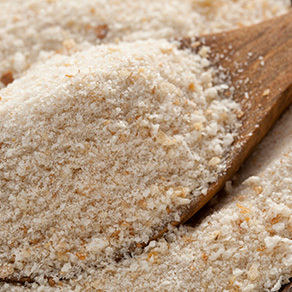 When the breadcrumbs have browned, add a drizzle of extra-virgin olive oil and mix well. 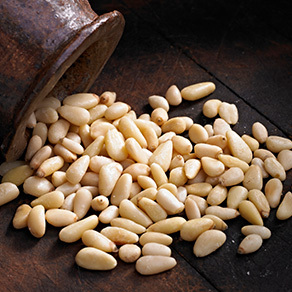 In a bowl combine the raisins, pine nuts, sugar, chopped parsley, orange and lemon juice. Salt and pepper to taste and mix all the ingredients together well. Stuff each sardine with a bit of the mixture and roll it up on itself like a roulade. Arrange the sardines in an oiled baking dish, alternating them with bay leaves; drizzle with extra-virgin olive oil and a little lemon and orange juice. Sprinkle on the breadcrumbs and bake at 180°C for 5 minutes. In the Catanese version of sardines beccafico, unlike the Palermo recipe, the fish is stuffed, then dipped in beaten egg and flour and fried in extra-virgin olive oil.